If one does not consume animal protein daily, it is essential to consider plant protein combining to ensure you are consuming all nice essential amino acids. Animal protein like fish, eggs, cheese, milk, poultry, and beef, are complete proteins meaning they have all nine essential amino acids. “Essential” simply means that we have to get these particular amino acids through food consumption as our bodies are not able to make them. When consuming animal proteins, one doesn’t need to consider combining proteins to consume all nine essential amino acids. But this is not necessarily the case with plant protein. There are some plant proteins that do contain all nine essential amino acids however. These include: quinoa, amaranth, chia seeds, hemp seeds, and soy. 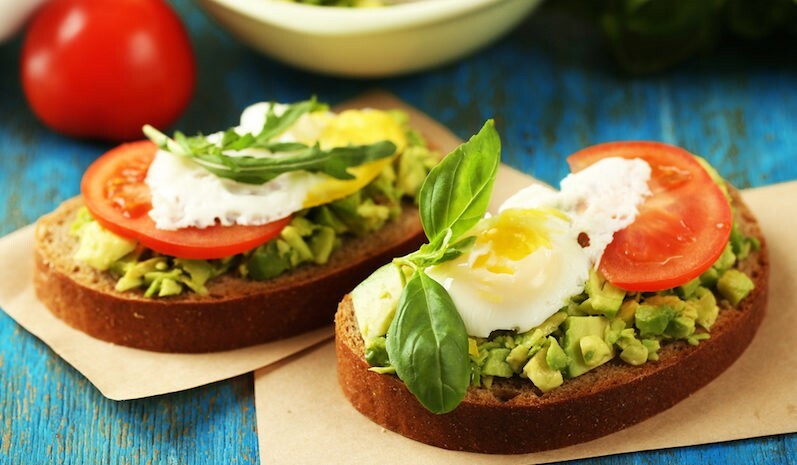 But unless you consume these proteins daily and in large quantities, it is essential that you consider combining protein sources to ensure you are getting all nine essential amino acids within a day. Your body does not store protein which is why this topic is important. You don’t have to combine proteins at every meal but should try to get all nine essential amino acids within a day. If you do not consume animal protein, you may want to consider combining plant proteins. There are some simple rules to consider for success. The first general rule is to combine whole grains with legumes giving you all nine essential amino acids. The legume family includes: beans, lentils, peanuts, peas, and some “nuts” like soy or carob nuts. A popular plant protein combination is often brown rice with pea protein (grain/legume combo). The second combination to consider is combining legumes with nuts and seeds. This also will generally ensure a complete protein. If making a warm cooked dish with beans or lentils for example, I might top it with my Brazil Nut Parm which blends nicely with most dishes adding a wonderful meaty texture. Or I simply sprinkle pepitas (pumpkin seeds) or pine nuts. Adding chickpeas (garbanzo beans) and nuts or seeds to a salad for lunch is essential to ensure a complete protein and curb hunger. Basically, you want to ensure you are consuming all nice essential amino acids within a day. That might include animal protein or plant-protein combinations to ensure your success. Let me know what combinations work well for you! Wondered if u do any classes re that? Hi Kaya. I have found that belly fat issues nine times out of ten will be related to sugar and refined carbs. A sugar detox for a few weeks may show significant improvement. I have done these cleanses as a group and hope to do more in the future but none planned. You can always schedule a consult with me and I can give the protocol to do so. Interesting note on seasonings. I imagine spices can help boost metabolism. I like to follow Auryvedic medicine when it comes to that. Go to whatsurdosha.com to see what type you are to get started. Hope that helps! Good luck.